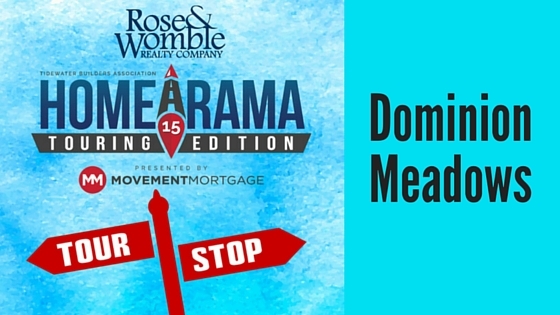 2014 Homearama participant, Hearndon Construction brings their excellent homes back for another tour. The Foxglove model is located in the popular Dominion Meadows community which is in the Grassfield school district in Chesapeake. This five bedroom, two and half bath home has plenty of space for a growing family. It also includes hardwood floors throughout the first floor, a second floor laundry room, and sunroom. The open floor plan doesn’t hurt either and this home also has two decks with an outdoor patio and fire pit.